Home - Mrs. Payan's School - A family child care home that provides young children with a smooth introduction to school. Mrs. Payan’s School is a family child care home that provides young children with a smooth introduction to school. Emotional and academic growth is the main goal of our program – we want our students to prepare for a happy and healthy life! 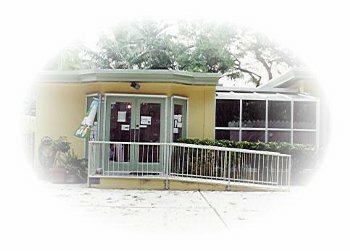 Tucked away in tranquil Coconut Grove, our school offers a high-quality education in a family, homey environment. Mrs. Fatima Payan has been teaching preschool and elementary students in the Montessori method since 1989. Her enthusiasm, expertise, and success has been proven throughout the years. She directs personal attention to each student in the school, using her keen sense of observation and listening to monitor group dynamics and working with students on an individual learning plan. Accessibility to the teacher is very important in the small group setting. Mrs. Payan is supported by trained teacher assistants at all times to ensure adequate attention can be provided for all students. Mrs. Payan is certified by the American Montessori Society (AMS) as a Montessori Preschool and Elementary teacher, and holds director credentials for a child care facility. She holds a Master’s Degree in Montessori Elementary Education from Barry University and a Master’s Degree in Sociology from University of Jussieu, Paris (France). 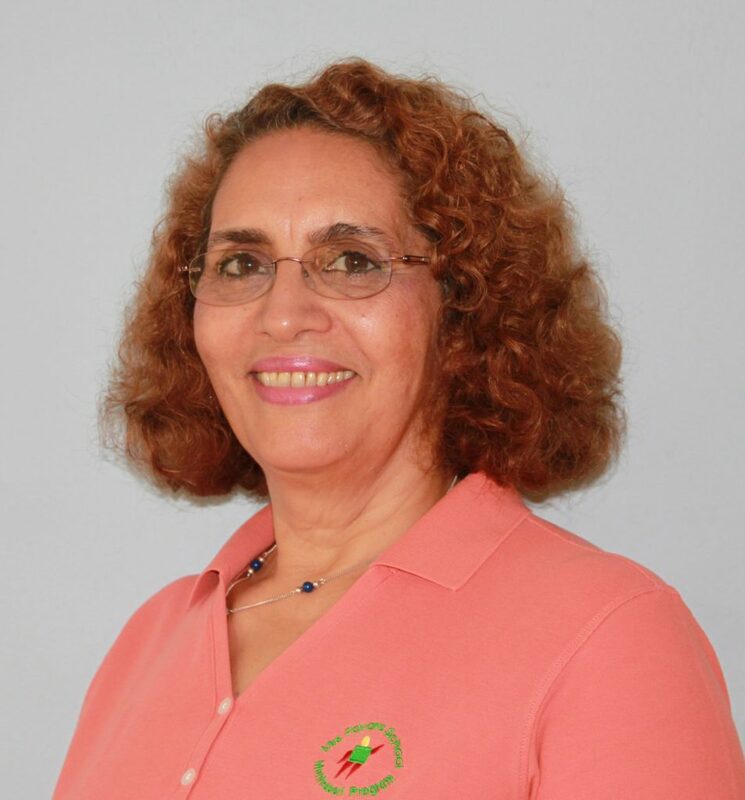 Mrs. Payan has also served as an adjunct professor in the Montessori program at Barry University. She speaks fluent French and Spanish.